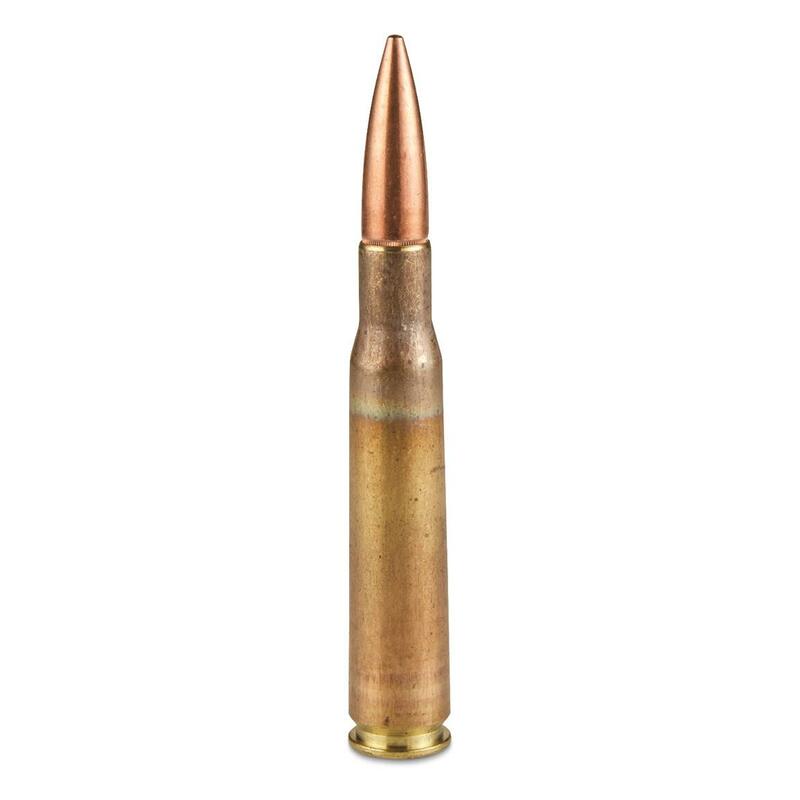 Lake City, .50 cal., FMJ, 660 Grain, 30 Rounds is rated 4.8 out of 5 by 6. Rated 5 out of 5 by BILLY from Great rounds, accurate and well priced. 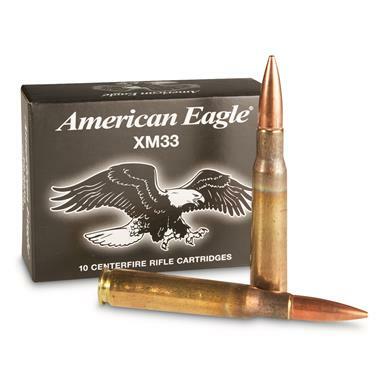 Rated 5 out of 5 by MICHAEL from I've not fired any rounds from this order, but others have been very satisfactory. I have no reason to doubt these will be, too. Rated 5 out of 5 by DAVID M from JUST WHAT THE DOCTOR ORDERED.